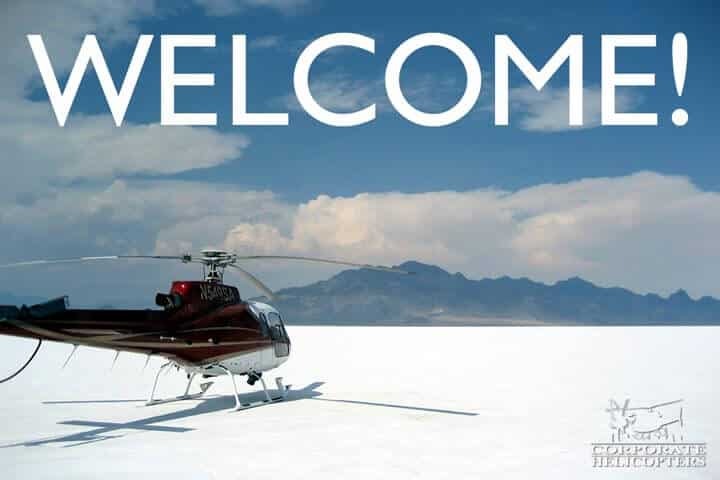 Eurocopter, Bell & Robinson helicopters. Our Eurocopter AStars offer large, comfortable cabins with all forward facing seats and fast, quiet, smooth flights. They seat five passengers plus one pilot. 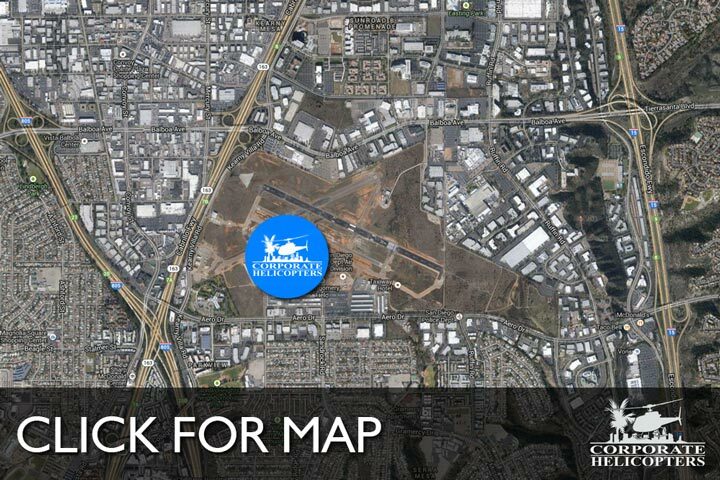 Excellent for executive charters, aerial surveys, helicopter tours and aerial cinematography. The AStar is the most capable, user-friendly helicopter in its class. 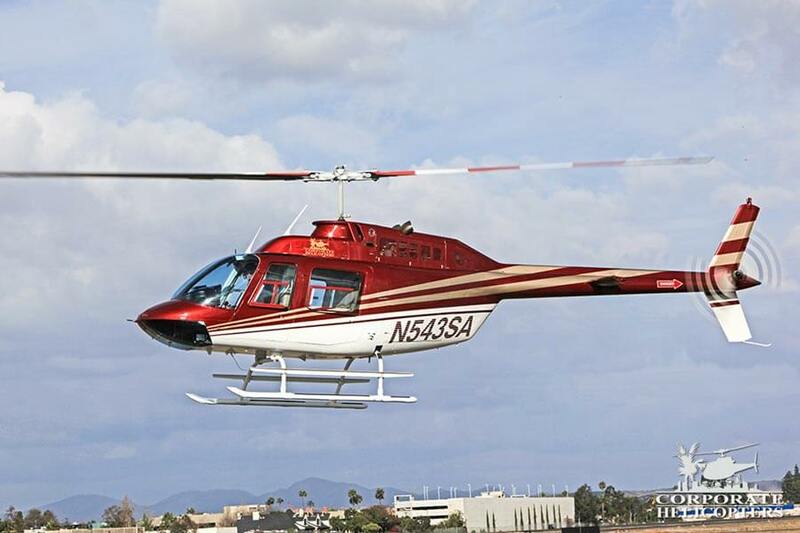 The Bell 206L3 LongRanger seats a maximum of six passengers, and one pilot in a comfortable leather interior. This aircraft offers a stretched cabin with private club seating for charter or survey flights. The Bell 206B3 seats four passengers plus the pilot. 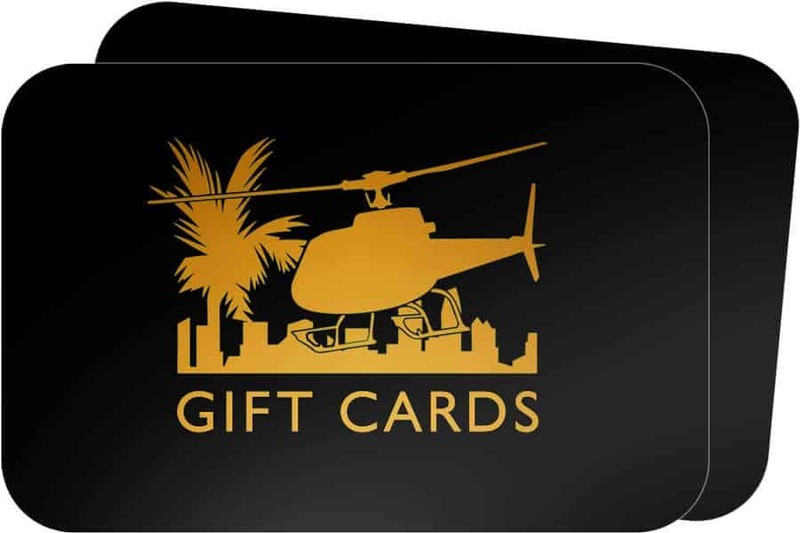 This is the most popular turbine helicopter of all time, and it is the best value in its class. 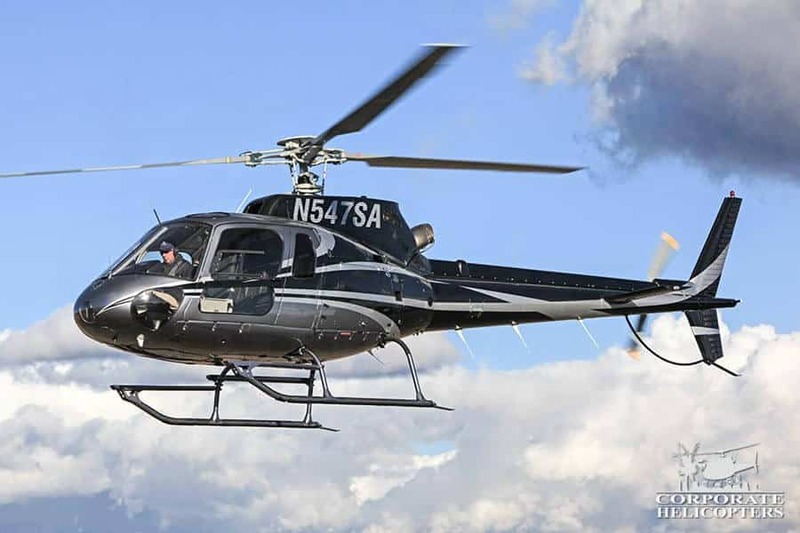 This helicopter is very versatile: great for business charters, aerial surveys and scenic tours. 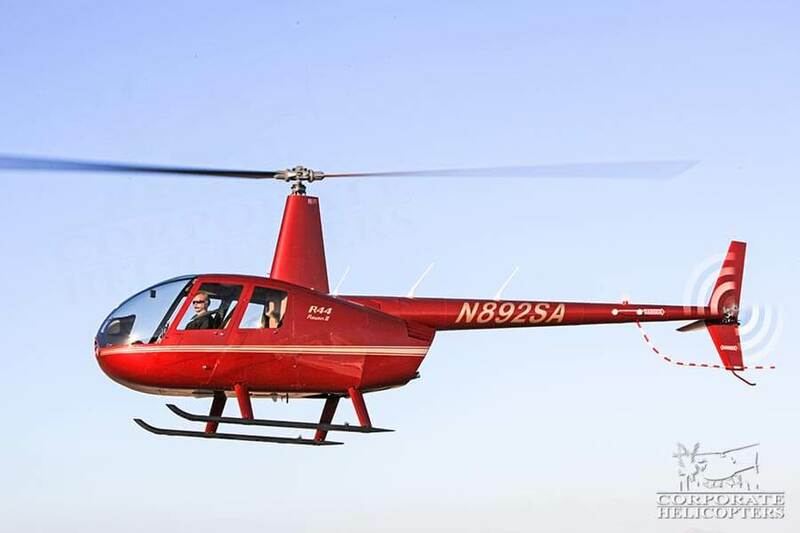 The Robinson R44 Raven II seats three passengers plus pilot. 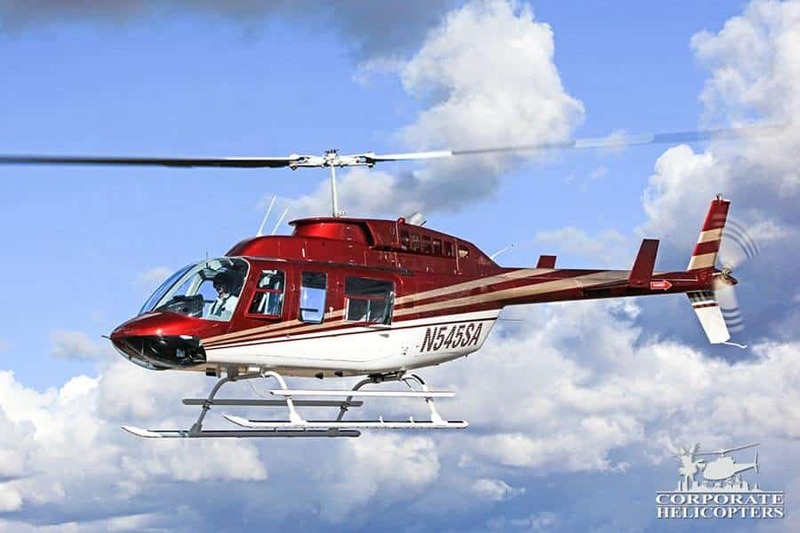 This piston helicopter is equipped with air conditioning and is perfect for aerial photography, aerial surveys, charters and aerial tours.